It’s not quite like Dunkin’ is trying to hone in on a specific trend to turn a profit, the object being dunked. Although, Acai bowls are pretty in right now, then again “Dunkin’ Acai” just sounds like a real difficult and inconvenient affair. 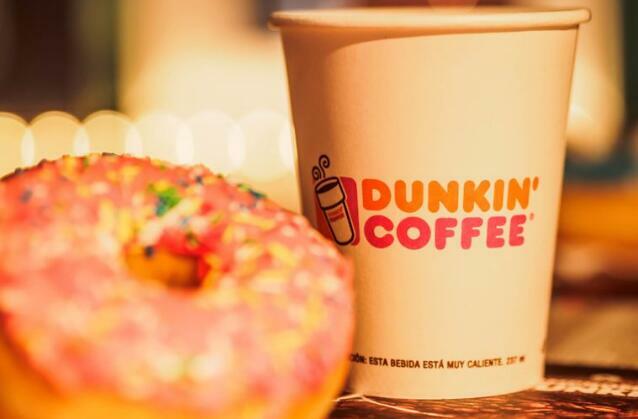 This signage test drive isn’t off-brand, really, as the company has been using the tagline “America Runs on Dunkin’” since back in 2006, and colloquially Dunkin’ Donuts is simply called “Dunkin’” by many of the company’s patrons. So, much like Lorde, Nenê, and Prince, Dunkin’ Donuts may soon be cool enough to just go by one name.